Storage areas are essential elements in keeping the house clean and organized. Household items that are rarely used are usually placed in the attic, garage or basement; personal items go to the closets; and food supplies stay in the kitchen cupboards and refrigerator. But since the kitchen is one of the busiest rooms in the house, you may want to think about upping the cupboards with an efficient pantry. This is a small room designed for storing food and kitchen provisions, usually with a clean and organized look that makes it convenient to find items or make an inventory of supplies. A pantry usually features shelves and racks that are built along its walls, from top to bottom. There are also storage aids like baskets, caddies, or jars to keep the supplies well organized. The heavy items are usually placed at the bottom levels of the shelves, the commonly used items at eye level, and the rarely used at the topmost levels. You don’t have to open several cupboards to find ingredients for your meal. Everything you need is within sight and confined in one area. This makes it quicker and easier to get the things you need for preparing meals. Even kids or household members who do not know their way around the kitchen can easily find their bearings in the pantry. Having designated places for every food provision can also help in monitoring supplies and make grocery shopping more efficient. You can make a grocery list by simply looking at the empty spots in the shelves. Separating the storage for food items from other kitchen supplies also help protect the family’s health. It ensures that food is stored in a clean and dry area, away from possible contaminants or spills from the kitchen. 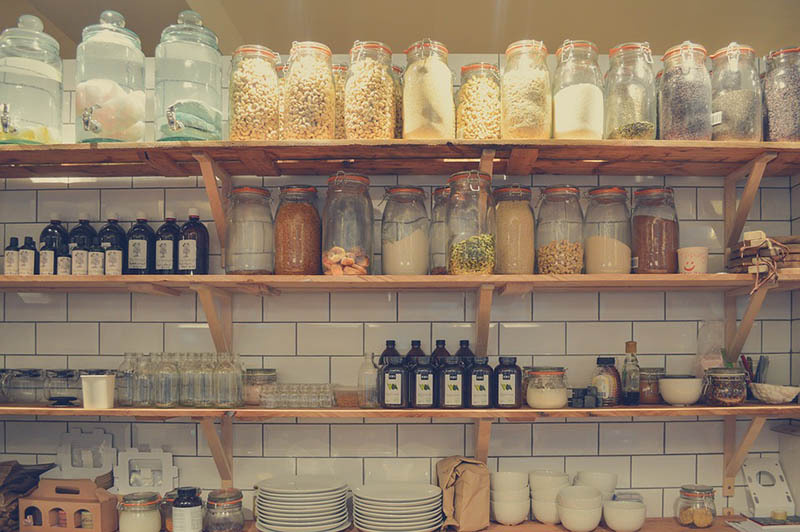 Aside from the convenience of ample space and organized storage, a pantry can also improve your interiors because it leaves a neat and clutter-free look for the kitchen. 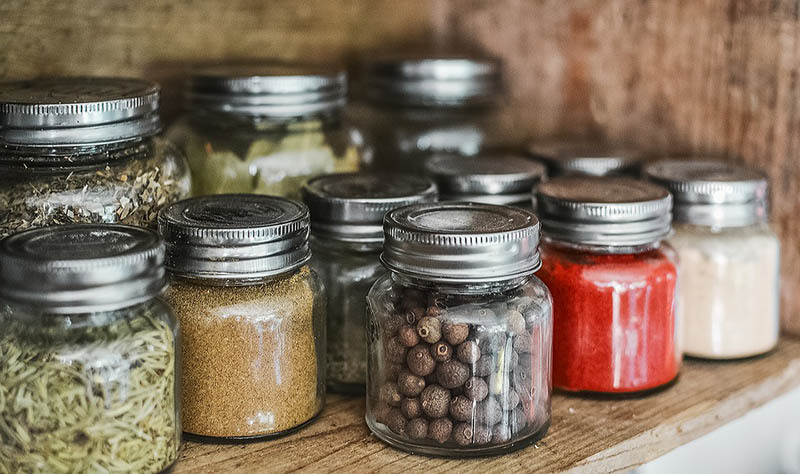 Homemakers who want to enjoy these benefits can start considering having a pantry in the house. Those who can’t afford space for a pantry with door may find a small nook in their kitchen where floor to ceiling shelves can be installed and used as an open pantry.